At one time, more than 40 rivers flowed in the Mexico City area. Today the Magdalena River is the city’s only free-flowing river. The Magdalena faces threats from altered flow, severe pollution and hydraulic infrastructure such as diversion channels and pipes. Not only do these threats harm the river itself, but an impaired river ecosystem puts pressure on the Mexico City Aquifer and forests in the Valley of Mexico. Earth Law Center, Cuatro al Cubo and other partners seek to establish fundamental rights for the Magdalena River. Doing so would establish the Magdalena as a legal entity with rights that are enforceable in a court of law, including a right to restoration. 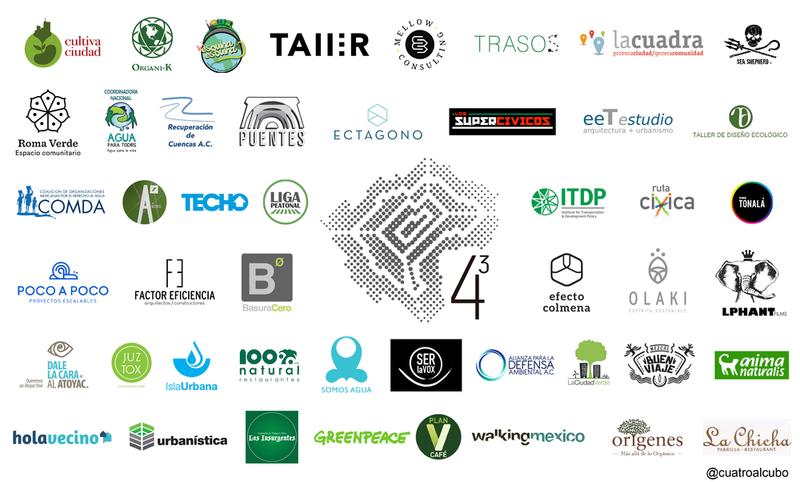 Mexico City is a prime location for this campaign since the Rights of Nature were included in the city’s 2017 constitution. If our efforts are successful, the Magdalena will be the first river in North America to achieve legal rights, joining rivers in India, New Zealand and Colombia whose rights are already recognized. This campaign also builds from ELC's work to establish a Universal Declaration of River Rights. And because of strong interest in the campaign, Earth Law Center, Cuatro al Cubo, and our partners are now seeking rights for two additional Mexican rivers: the Atoyac (Puebla) and San Pedro Mezquital. Read our handout to learn more, available in English and Spanish. Más información aquí (en español).